Home News 125 stations in 10 countries to celebrate Vinylthon 2019! 125 stations in 10 countries to celebrate Vinylthon 2019! 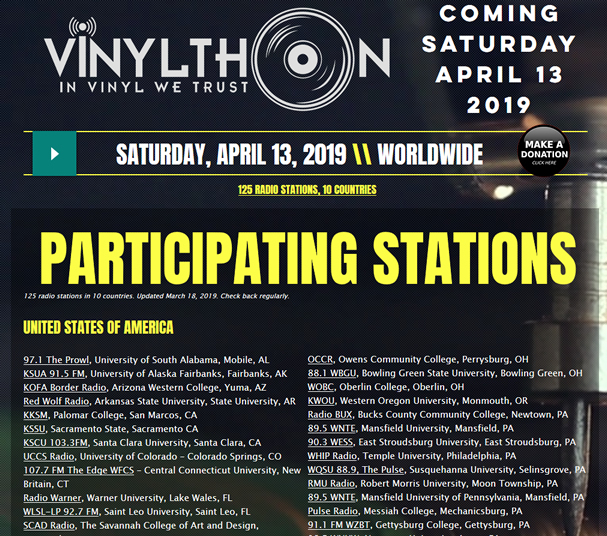 We are delighted to announce that 125 stations in 10 countries have signed up for Vinylthon 2019 on April 13! 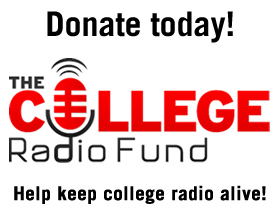 This is a truly unprecedented number of stations for this event and we are really excited that this will be our biggest event ever!